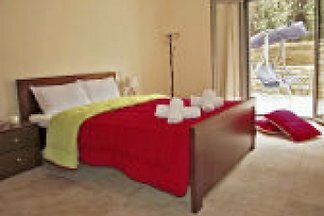 from 67 € per room per ni.. 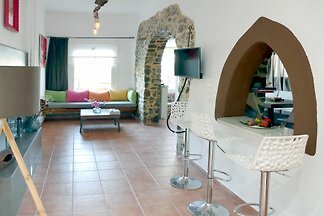 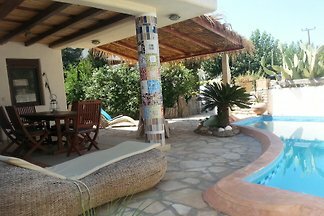 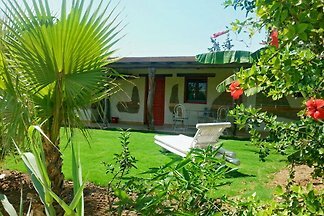 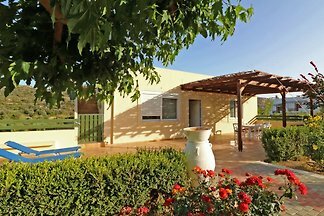 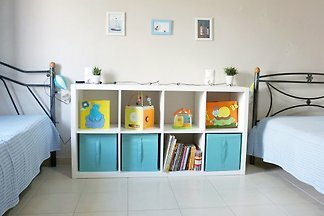 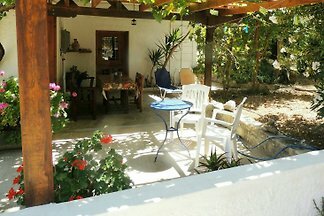 Fully equipped holiday apartment, ideal for families with children and groups. 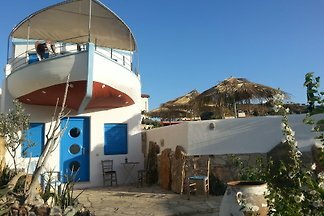 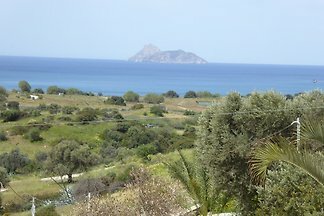 Located in South Crete, in a quiet neighbourhood. 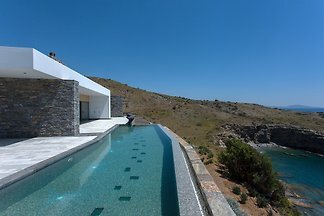 Swimming pool available! 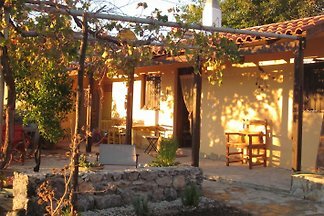 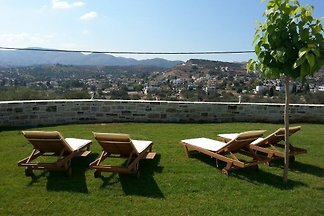 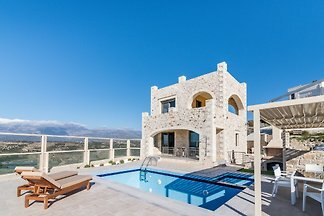 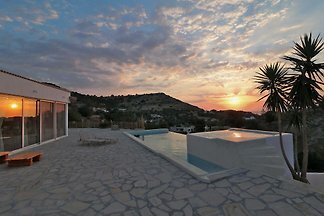 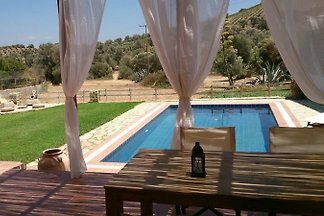 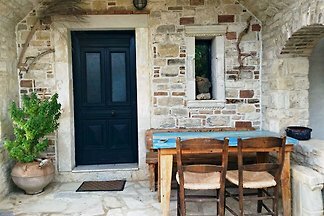 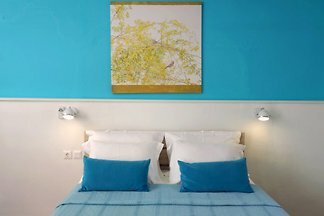 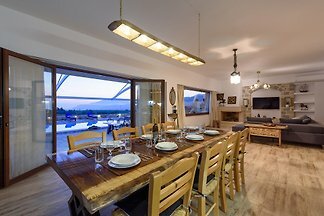 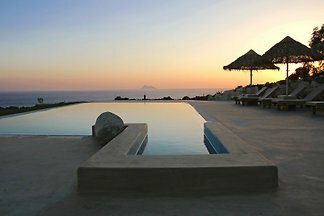 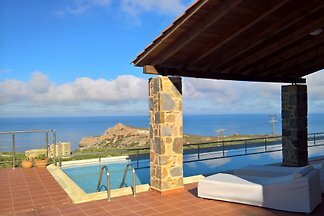 from 5 73 holiday homes & accommodations on Crete were rated with an average of 4.9 out of 5 stars ! 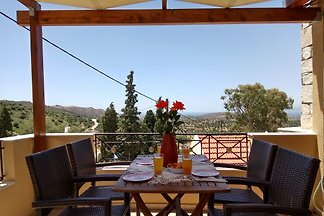 Rent successfully your holiday flat or holiday home on Crete in only 20 minutes !